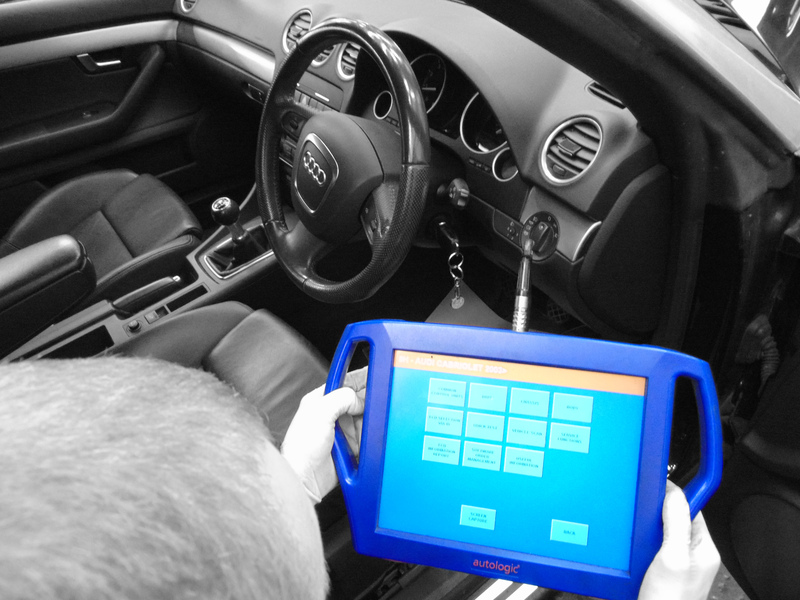 At Vag we use state of the art diagnostic equipment from Autologic* and other high spec equipment. We have considerable experience and expertise in accurate fault diagnosis; we aim to be able to explain to you what is wrong with your car, and what is required to repair it. We pride ourselves in being the trusted local garage for any make of car; we also specialise in Volkswagen group cars. We have diagnostic tools and expertise to work on any vehicle. *Autologic is a fully featured diagnostic device. It gives independent garages a unique depth of diagnostic software capability that mirrors many of the key capabilities of main dealer equipment.